Intex has always been dear to our pockets. 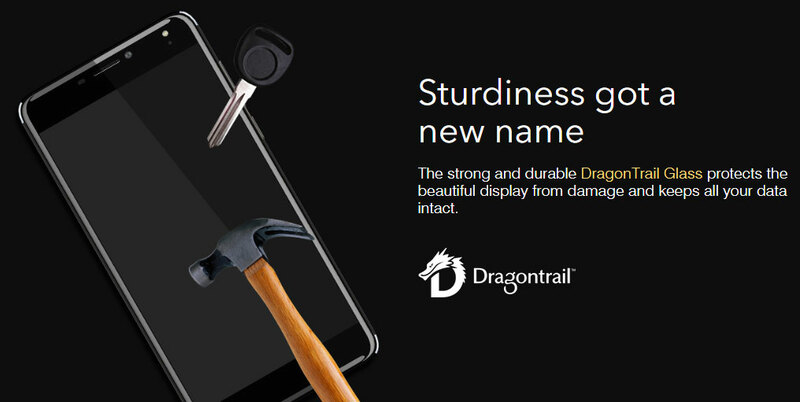 With smooth features and near to high-end phones specs it has been accepted widely. Festival season is approaching, and Intex has again come up with a new arson in its brigade to help us with both essential features and relaxation with money. 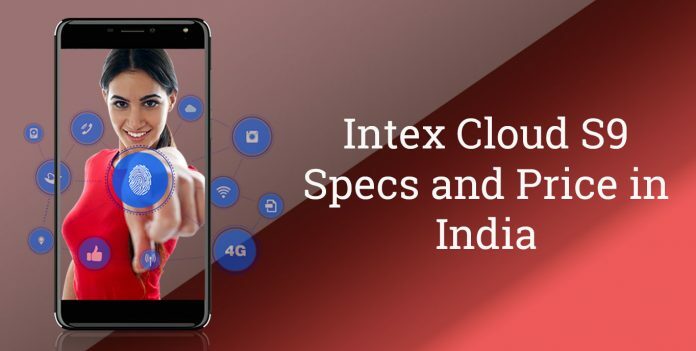 The model is Intex Cloud S9. So let’s have a look at what it has in for us. Weighing 161.5 gm and boasting a thickness of 8.7 mm with a screen size of 13.97 cm (5.5 inches) and 2.5D HD IPS display type the phone looks impeccable. It has 16.7 M colours and a resolution of 720 x 1280 pixels. It has touch up to 5 Finger and PPI of 267. Intex here is giving a cut throat competition to all its price range competitors and also a few high-end phones and price being a win-win here this is sheer brilliance. The phone boasts an 8MP rear camera and a 5 MP front camera lens with flash, video recording. The other features are Panorama Mode, Face Beauty, Victory Gesture, Smile Shot and Voice Capture. The camera here is a fair deal with flawless specifications and quality. Now here’s the biggest deal, you remember how your friends with Intex phones never run short of battery no matter what. Cloud 9 can give you the same edge. With a Li-Poly battery that has a capacity of 3650 mAh and calling time of up to 16 hours. There’s just one thing to say, Magnificent. The phone comes with a cauldron full of amazing Sensors like G-sensor/ Proximity Sensor/light sensors and also have features for Fingerprint Identification, VOLTE, Gesture Control, Emergency Rescue and Breathing Light. For multi-tasking, it has a 2GB RAM and the RAM type is DDR3. The phone has 16 GB internal storage which can be expanded up to 32GB via sd card. It runs on Android 6.0 Marshmallow and has 1.3GHz Quad-Core processor and an MT6737 chipset with Mali-T720 MP1 650MHz GPU. The phone uses GSM/WCDMA/LTE technology with 2G, 3G and 4G bands. For connectivity, it has Wi-Fi 802.11 a/b/g/n, Bluetooth v4.1, GPS that is AGPS and FM Radio. It also has 3.5mm jack, USB 2.0 and OTG Cable Support. With dual sim options (both micro) and a reasonable price of 6,499 INR. This phone has taken us a clean sweep. It is available in both grey and black colour. Grab your Cloud S9 as soon as possible via your nearest Intex retails store.